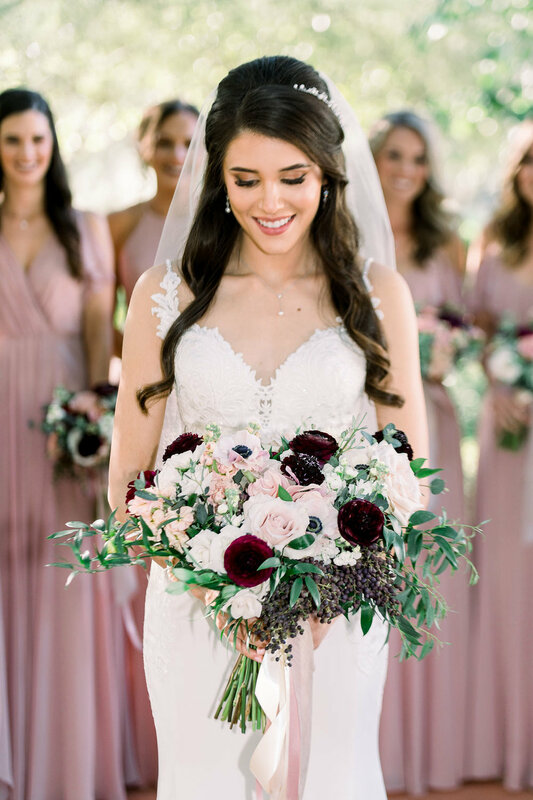 So excited to share this stunner with you today! 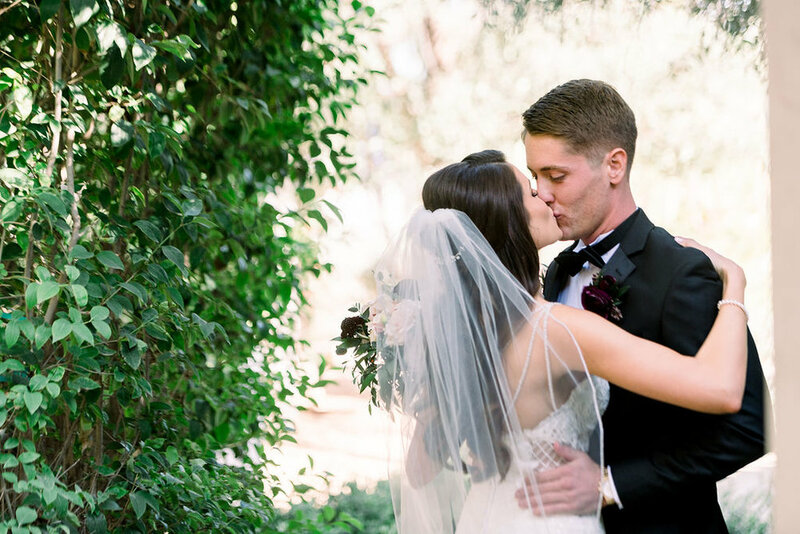 These high school sweethearts are just the sweetest! Their smiles are infectious and everything about this day was so beautiful and memorable. We had Mija the beer burro, a surprise slide show from Rebecca’s father and everyone danced until the very end of the celebration. You would feel the love and support for these two by stepping into the room. 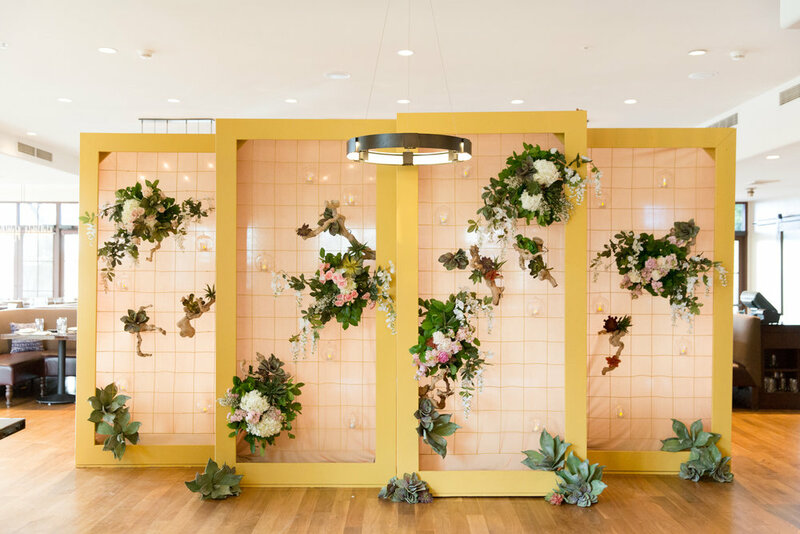 Rebecca knew what she wanted her guests to feel when they stepped into the space, and we had the pleasure of helping that vision coming to life. 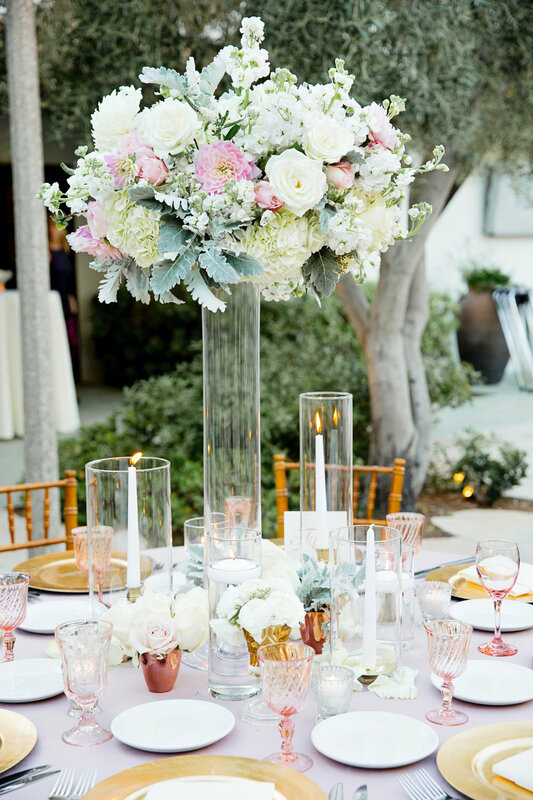 Blush and crystal goblets, blush charger, gold flatware and a combo of blush and ivory linens cascaded through Casa Paloma. 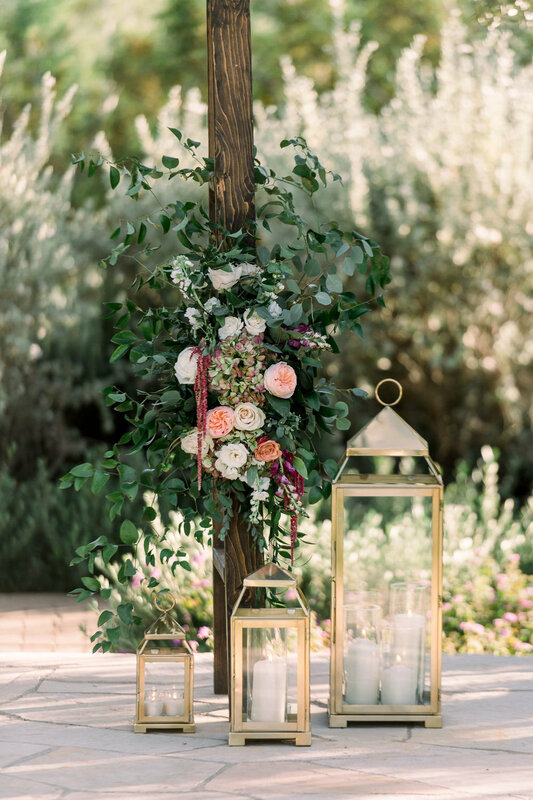 There were touches of navy and pops of burgundy with lots of greenery and candlelight to add a soft romantic setting. We hope you enjoy these photos as much as we do! Working with Jennifer and Grant was just a dream wedding. Jennifer hired us to come in during the final few months and assist her with the confirmation, loose ends and execution of all her planning and hard work. Sometimes when we come in to situations like that, there is a LOT to to and to fix and things can be a little messy. That was not the case here. 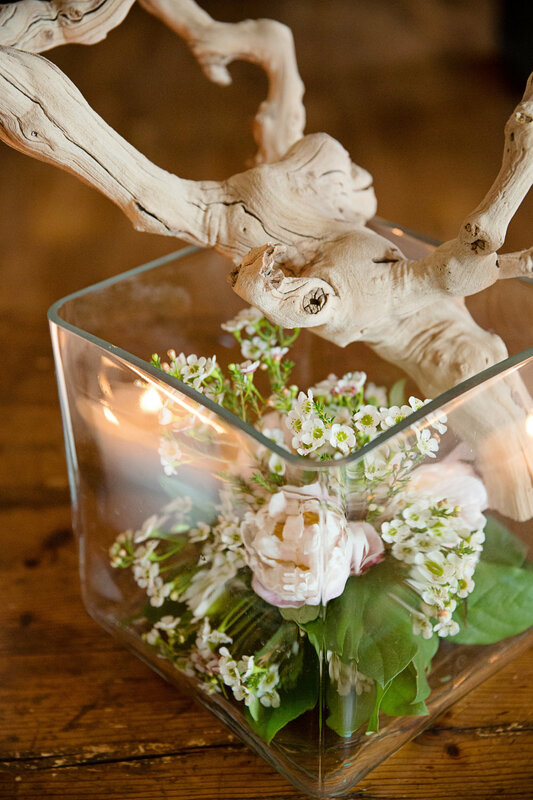 Jennifer had a beautiful vision for what she wanted her wedding to look like and how she wanted it to feel. With a few last minute small additions to her decor and a fantastic group of friends and family, we could not be more please with how her day turned out. They were a joyful bunch, had an absolute blast all day and both the decor and the bride and groom were just stunning. 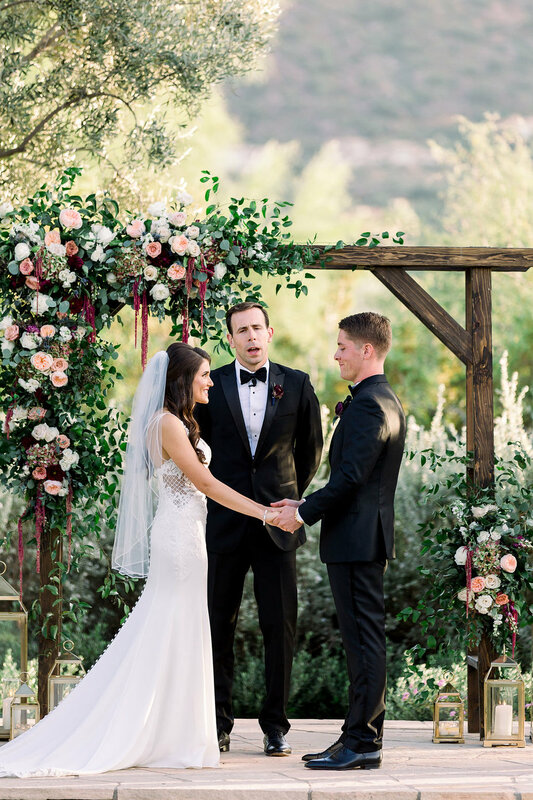 A huge bonus was working with the wonderful Melissa at McCormick Ranch Golf Club, one of favorite florist friends, Sarah’s Garden and our great friends at Andrew Jade Photography! There are definitely some couples that you just really connect with and get to know during the planning. 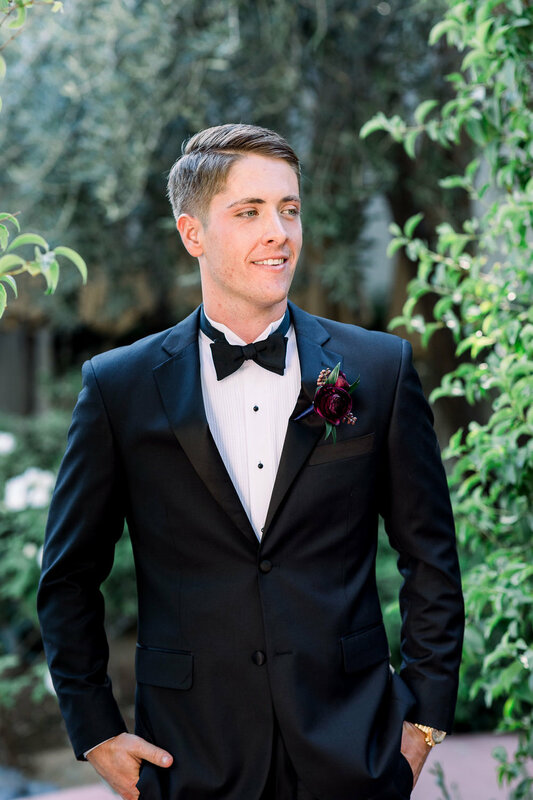 Full plan weddings are my favorite and not just because we get to help with everything but because I have the chance to really get to know my clients, their likes and dislikes, their personalities and humor. I was so excited for the chance to work with Megan and Brent during their entire planning process and just love the two of them so much. It helps that they were trusting in my vendor recommendations and had fantastic taste as well. 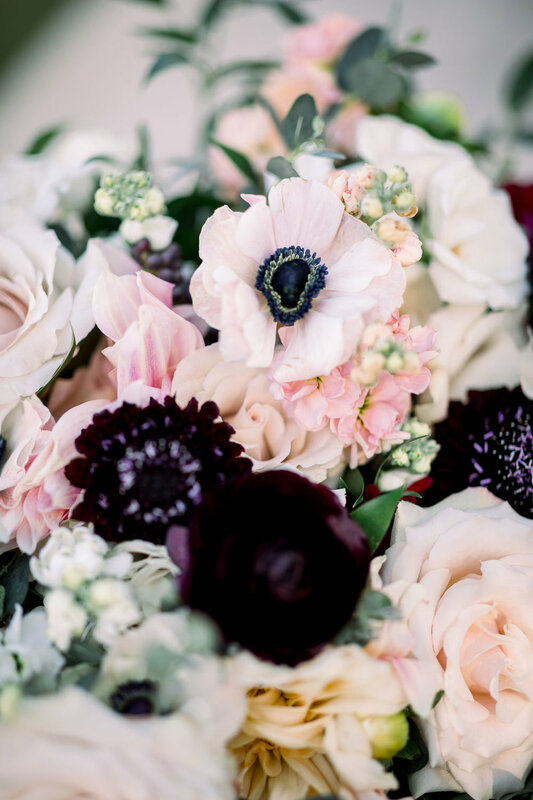 Enjoy these special moments and details captured by the amazing Annie Randall Photography! This wedding truly was one of my favorites. Let's start with Rebecca and David. They were genuinely two of the sweetest, nicest people I have ever met. And they way they look at each other was pure perfection, I LOVED witnessing the two of them together on their wedding day. And the design was just so much FUN! 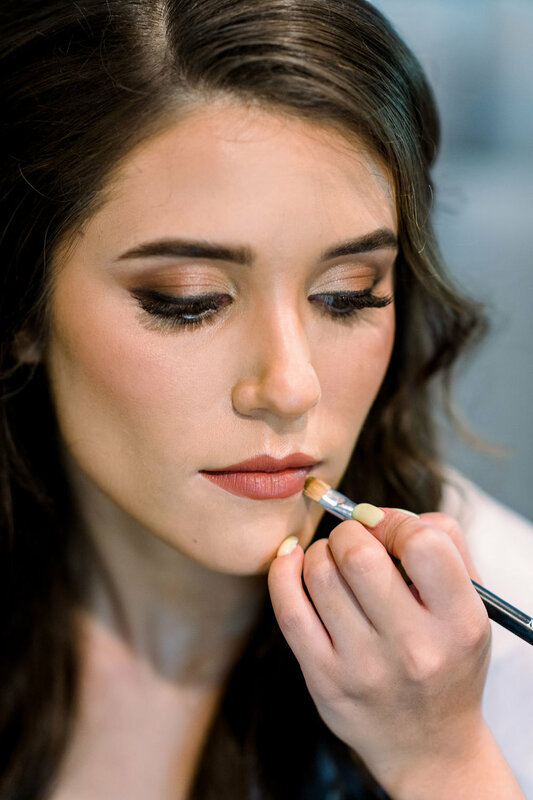 We get asked to do a lot of trendy weddings, or muted colors and we love them so much but to meet a bride that wanted nothing but the brightest of colors and a gorgeous Mexican Fiesta theme to her wedding it was such a blast to plan. The Flower Studio got her vision and executed it absolutely perfectly and we were so happy with how everything turned out. Such a bold, fun and happy day this was! What can I say about Brittany and Ryley's wedding. This was definitely one of a kind and we loved it!! 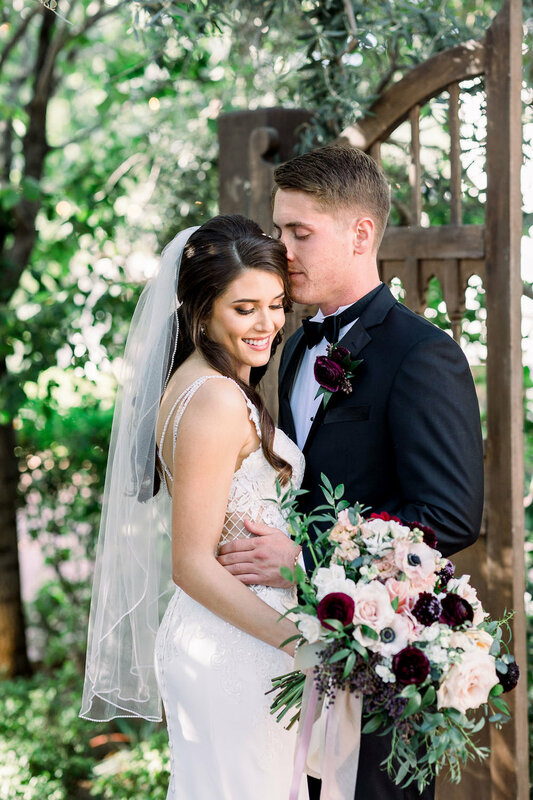 From start to finish we loved working with these two to come up with the perfect mix of elegant and boho, the perfect color scheme for Brittany and on wedding day, it all came together with perfection. Andrew Jade did such a phenomenal job capturing these two and all of their unique elements. 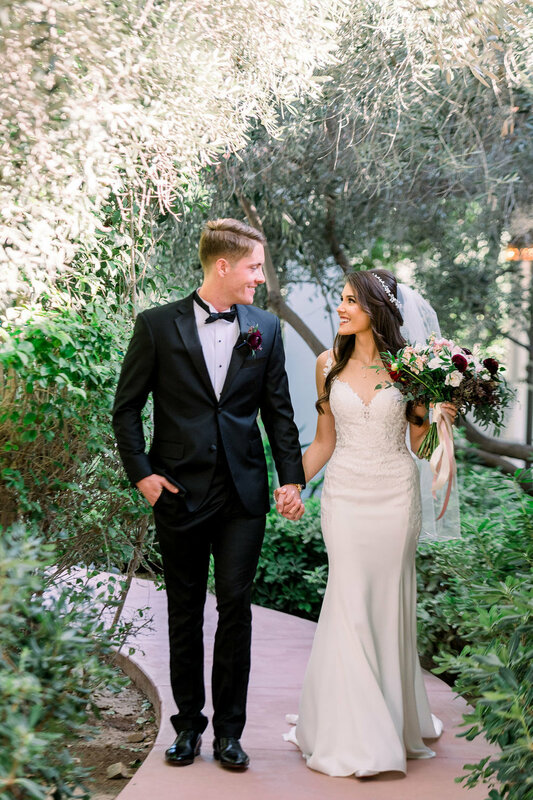 It was truly one of our favorite weddings of the year last year and we hope you enjoy as much as we did! 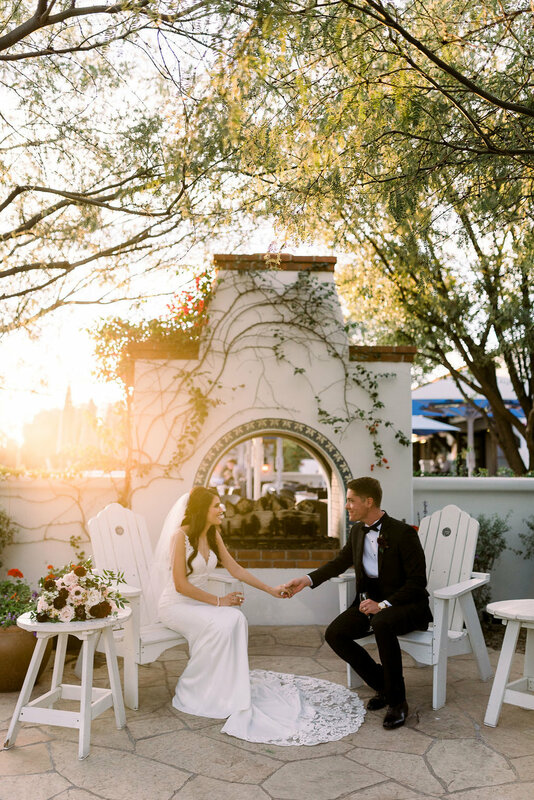 This dreamy Strawberry, Arizona wedding seems like the perfect escape for our hot summer days in Phoenix! I wish I could go back, at the end of the event during clean up, we were wearing JACKETS, can you imagine?! Throw in some killer rentals and lighting, their adorable dog and lots of love and this day was one for the books! HUGE shout out to our vendor partners! 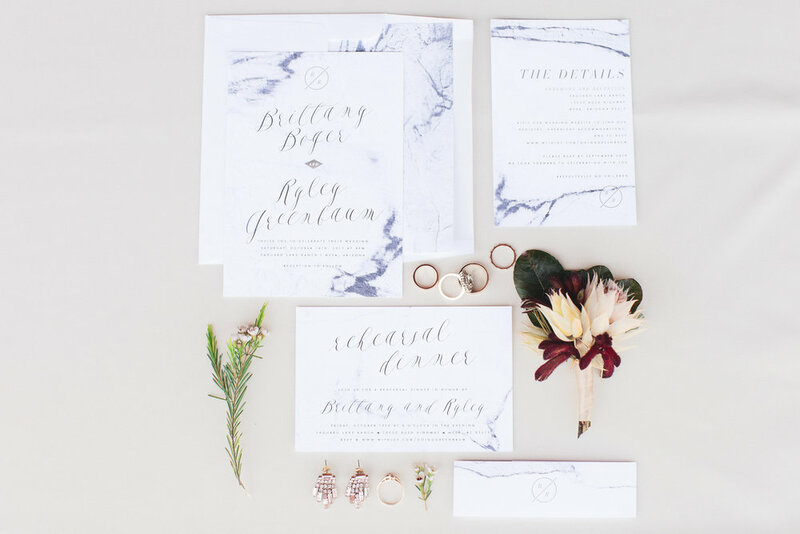 Rentals and Lighting: The Event Co. If you can just imagine the two sweetest, most caring, respectful and kind people, you would be imagining Jeanne and Yongrok. Working with these two on their wedding was an absolute dream! With Yongrok in California for school and Jeanne working in Korea, we planned every detail of their wedding through phone, email and skype, I didn't even meet them until their rehearsal! Jeanne had a perfect vision of what she wanted and totally trusted me to help her bring it to life. 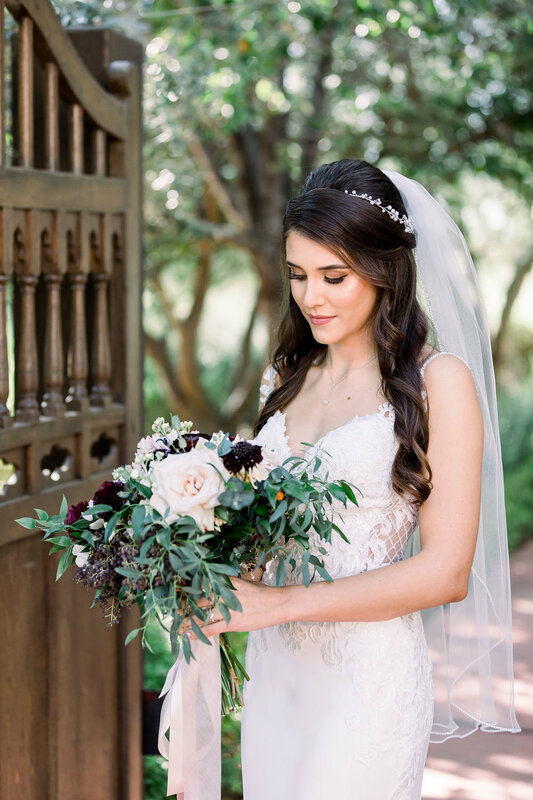 With the help of a Five star vendor team, this beautiful wedding evolved into the most special and stunning day. Oh, and I can't forget to mention that this fierce girl was 7 months pregnant and KILLING her photos in AUGUST in Arizona. Not one sign of it on her face! I was SO impressed! 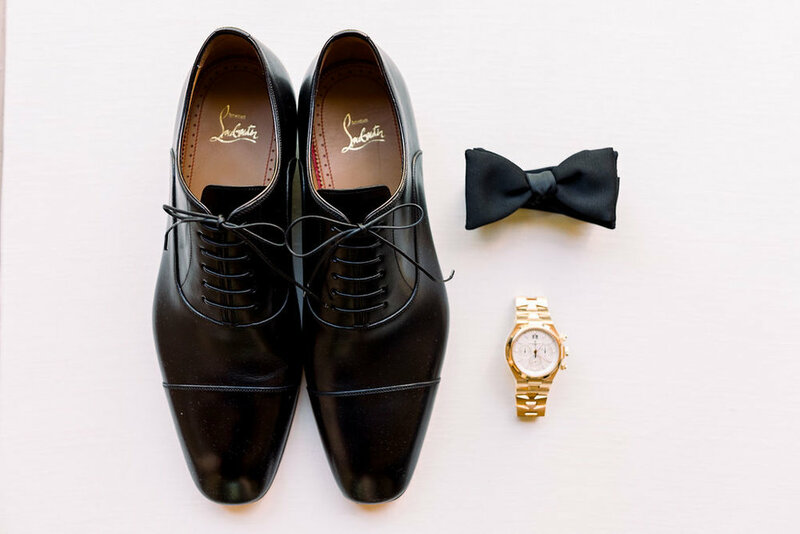 I am so excited to post this wedding on the blog! 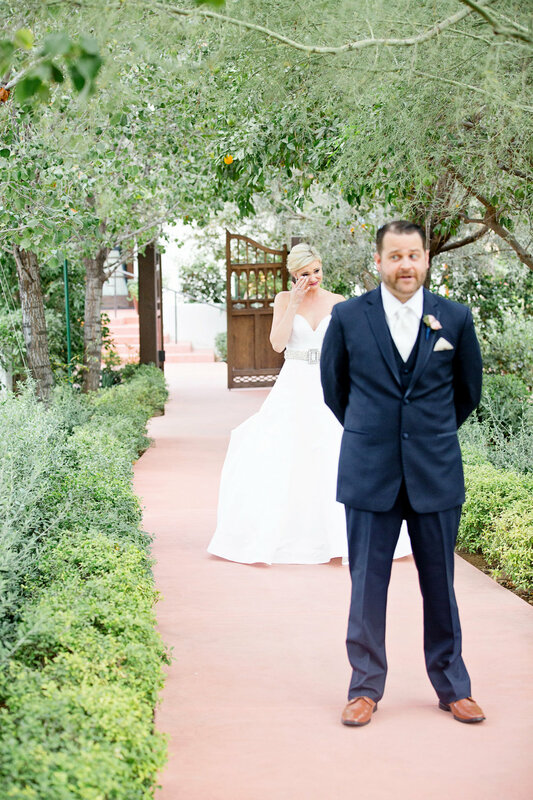 This was such a fun, beautiful wedding and an even more fun and lovely couple. 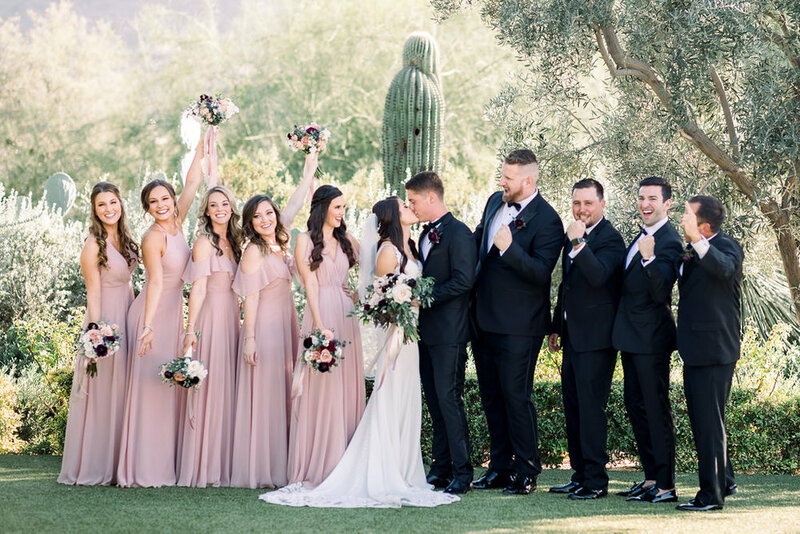 Rachel and David wanted an intimate affair with their closest friends and family, most of whom were traveling, to experience the beauty of the Arizona desert. 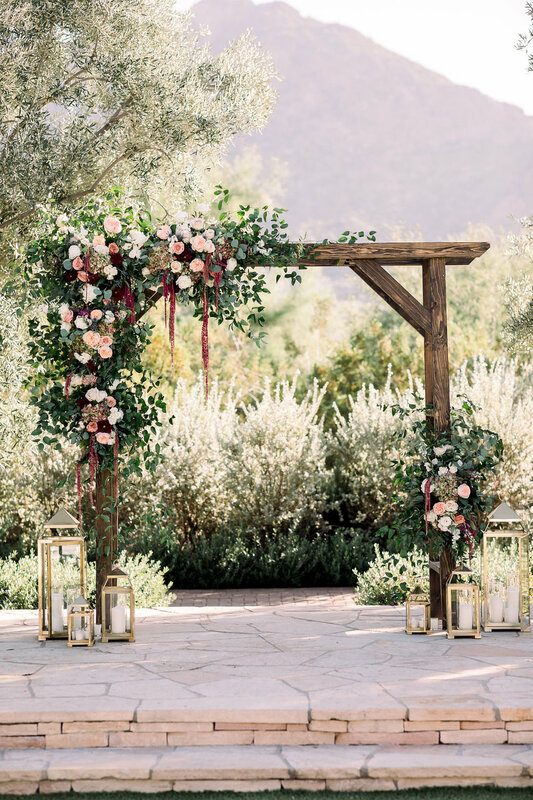 Rachel loved the idea of using coppers, blush tones and rose golds, and I must say we loved this idea as well! It was so feminine without being too girly, and definitely gave a nod to the Arizona desert vibe. 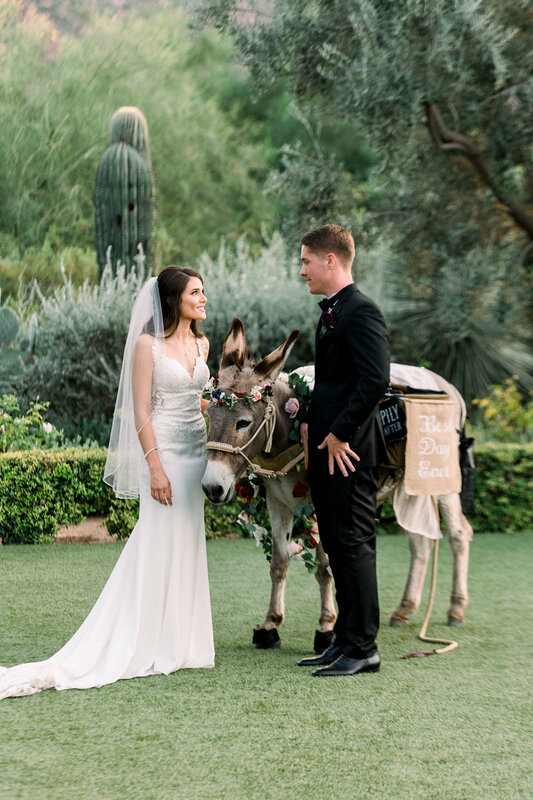 A smooth planning process, beautiful setting, amazing vendors and of course, a loving couple, made this wedding one of our favorites to work on! What can I say about Jillian and Todd. From day one, planning with them was an absolute blast. Every single meeting we laughed, joked and had a fantastic time. Jillian had a vision, was very decisive and SO easy to work with. 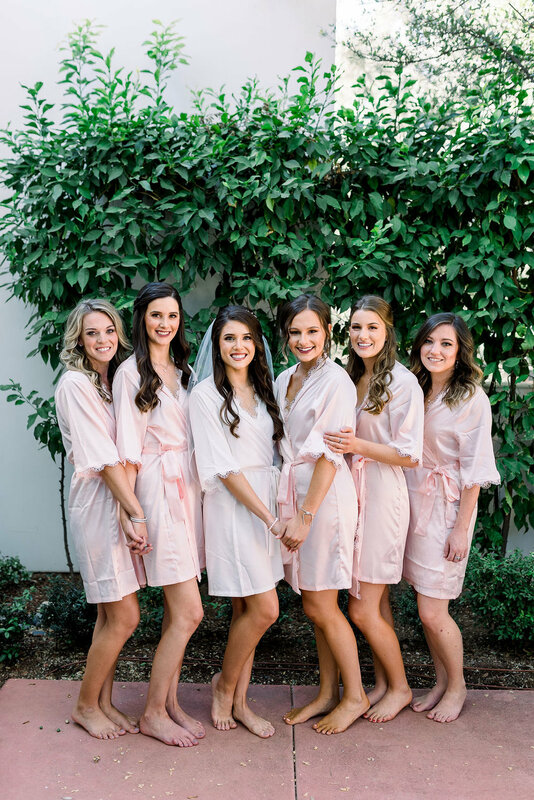 Their entire family and bridal party was a dream and I could not be happier with how their wedding day turned out. We had a fantastic list of vendors (check them out below) and Mike Olbinski captured the day with perfection! Best wishes to one of the sweetest couples we know!! Happy to be sharing these sweet images of Erin and Michael's wedding tonight. 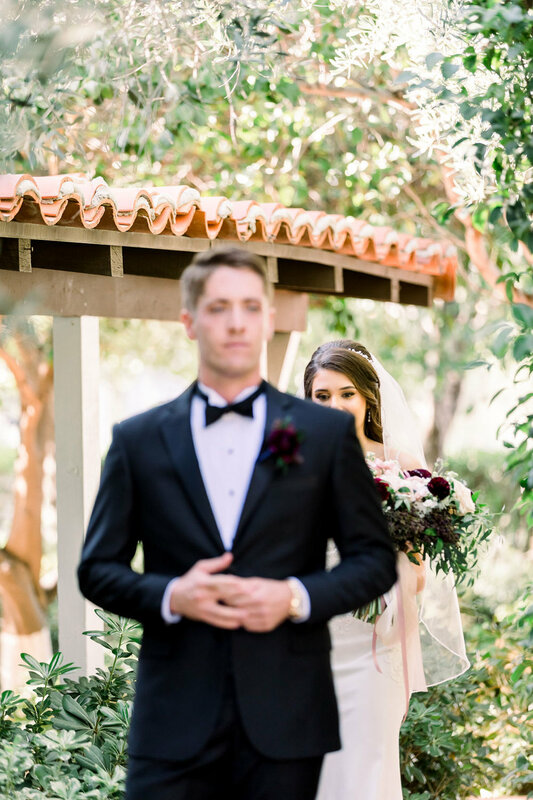 Vanessa Joy Photography did a fantastic job of capturing the very REAL focus on the most important thing of the day, the love and true connection these two have. 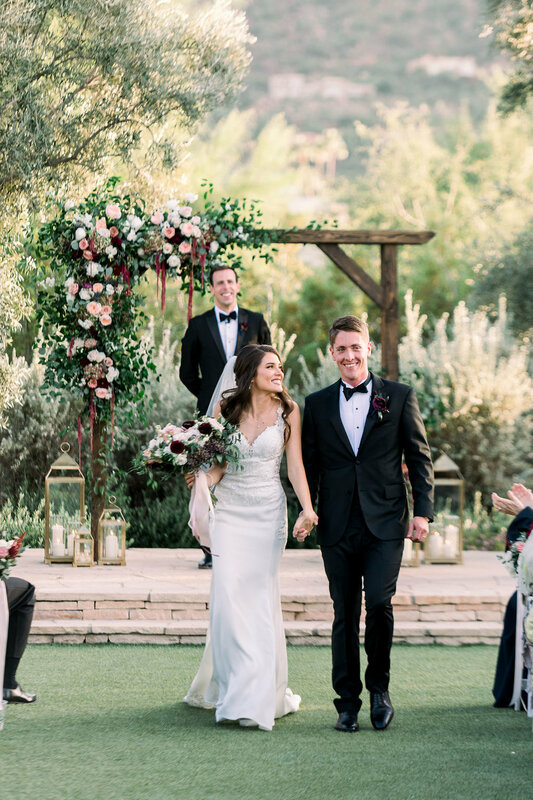 It was such a pleasure to be a part of this special day! What a great way to start the new year; we could not have asked for a more amazing couple than Eileen and Jeff to kick off our 2017 weddings! Eileen and Jeff wanted to make this an experiential weekend for their guests, so we started the festivities with a nice welcome dinner for all out of town family members. The South West dinner showcased cuisine customized just for this dinner from The Camelback Inn's Rita's Kitchen. Because Eileen didn't have a traditional bridal shower, she wanted to honor all the special women in her life with a Mother's and Daughter's Holiday Tea. 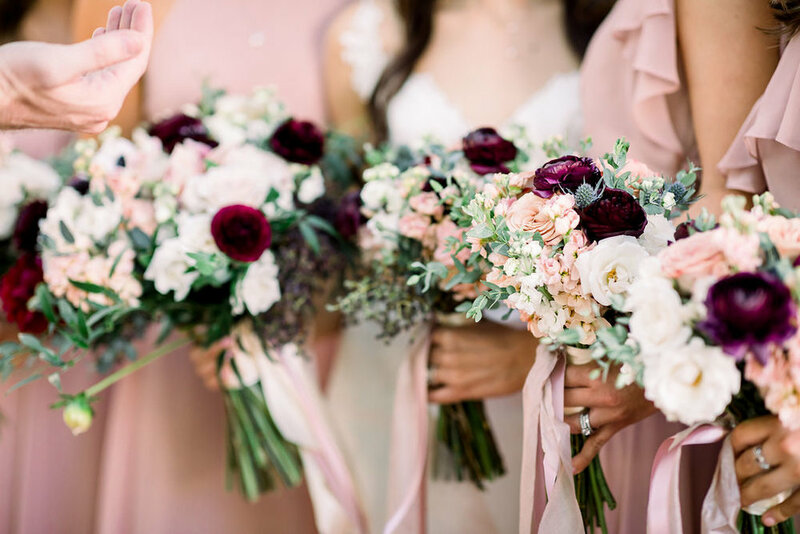 This was also hosted at The Camelback Inn, and allowed all of her guests to bring a special woman in their life (mother, sister, daughter or best friend) to enjoy a traditional Tea Service. We had a lot of fun coming up with a bright, colorful tablescape and a delicious menu. Saturday, was Jeff's birthday, and thankfully the weather held long enough so the family could celebrate Jeff's birthday with a lovely dinner outside on the patio. Although the weather didn't hold to our liking for the main ceremony on Sunday, Eileen and Jeff's wedding was beautiful and we would not have changed a thing! The family started the morning by attending church service together, and received a special blessing from their congregation's pastor, then came back to the resort to get ready for the evening's ceremony and reception. We were very fortunate to get a little blue sky for the first look - which turned out amazing! 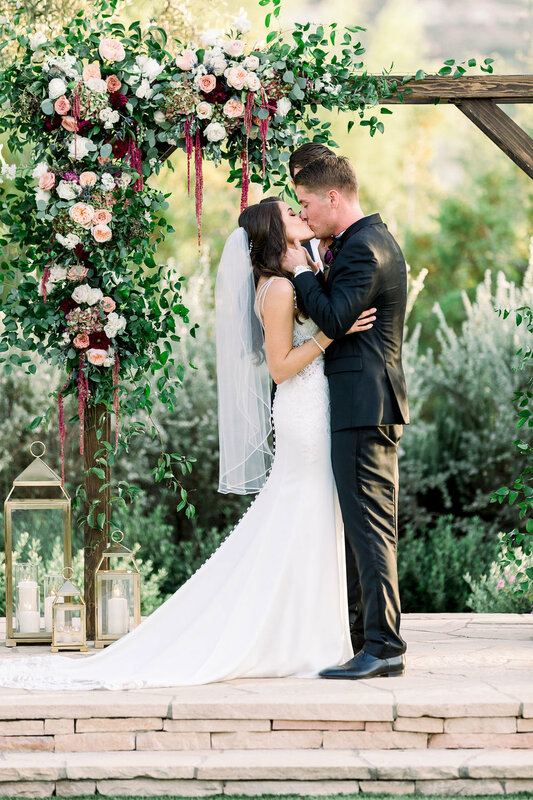 The intimate ceremony and dinner reception that featured Eileen's french heritage and Jeff's love for the west, was perfectly melded together throughout their decor and cuisine. I must say, Eileen's attention to detail throughout the menu and decor elements really made this a special day for us, and of course them! Congratulations again, Eileen and Jeff! There are so many things I can say about Bre and Chris. 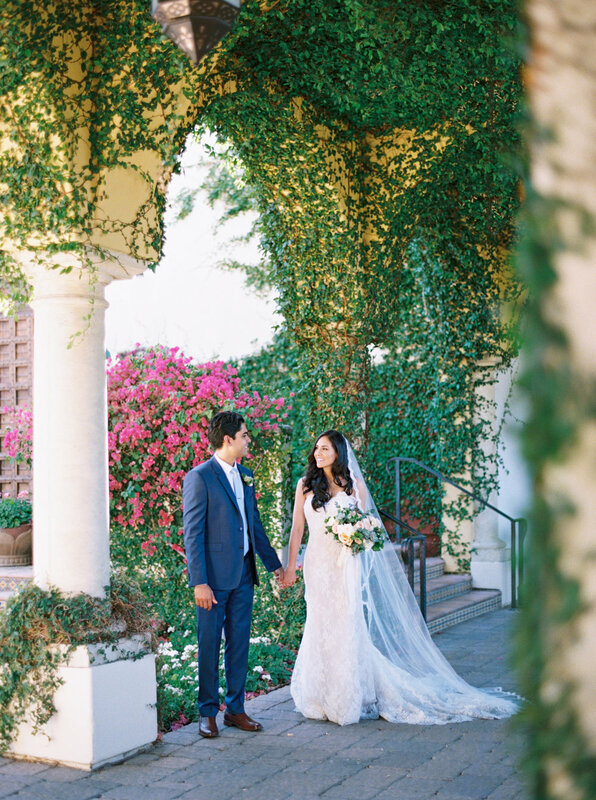 They are the most loving, radiant, welcoming couple and it was evident their entire wedding day. 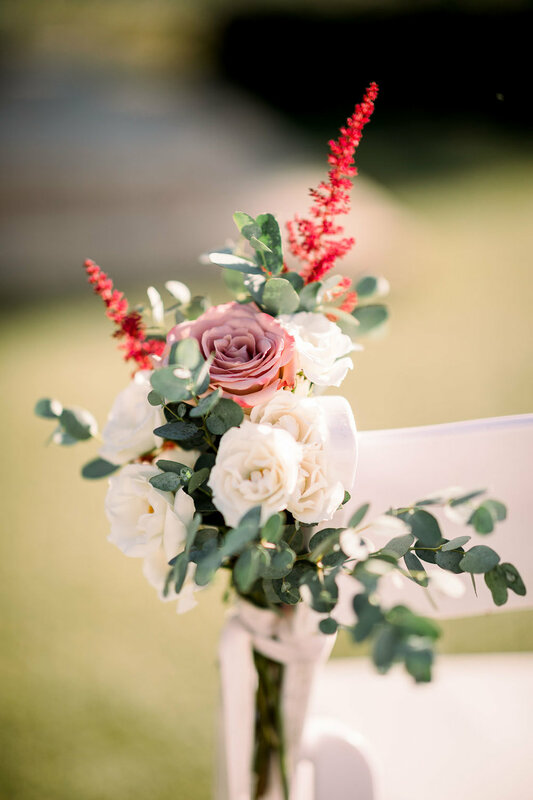 From the start of planning with the invitations at Ideih Design through the floral design, menu tasting and rehearsal day, they were nothing but carefree, fun and wonderful to be around. 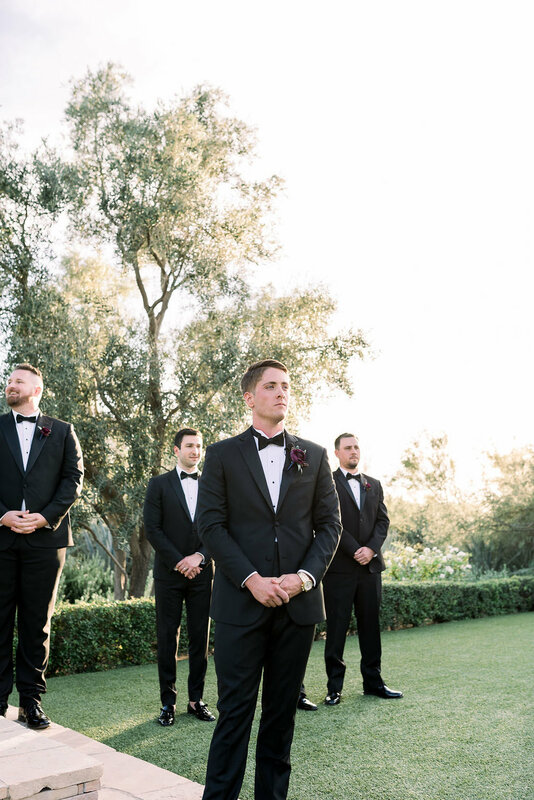 Check out these images captured by Chard Photography of their special day, ending with the bride joining the band for the final song, one of my favorite moments of the entire day.